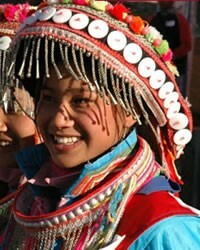 The Haka are one of many Chin groups in Chin state in western Burma (Myanmar). There are about 500,000 Haka that are spread across a large area, from Chin state in western Burma, to eastern Bangladesh and eastern India. Most Haka are rural slash-and-burn subsistence farmers, who make some money selling produce and livestock in township markets. Though formerly animists, they are now overwhelmingly Christian, having been evangelized since 1899, the year American Baptist missionaries first came to the area. There is a thriving Christian community among the Haka that is well organized with Bible schools, pastors and churches. The Haka church is self-supporting. There is a complete Bible translated into the Haka language, completed in 2005. There is also a hymnal that was completed in 1970. Though the church is self-supporting among the Haka people, it is quite poor. They often need outside assistance when erecting church buildings. Pastors are also sometimes paid by Christian organizations outside of the Haka people. Bible education for Haka Christian workers is usually in English, due to lack of materials in Haka. 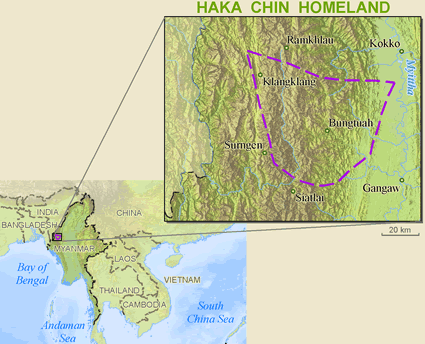 View Chin, Hakha in all countries. 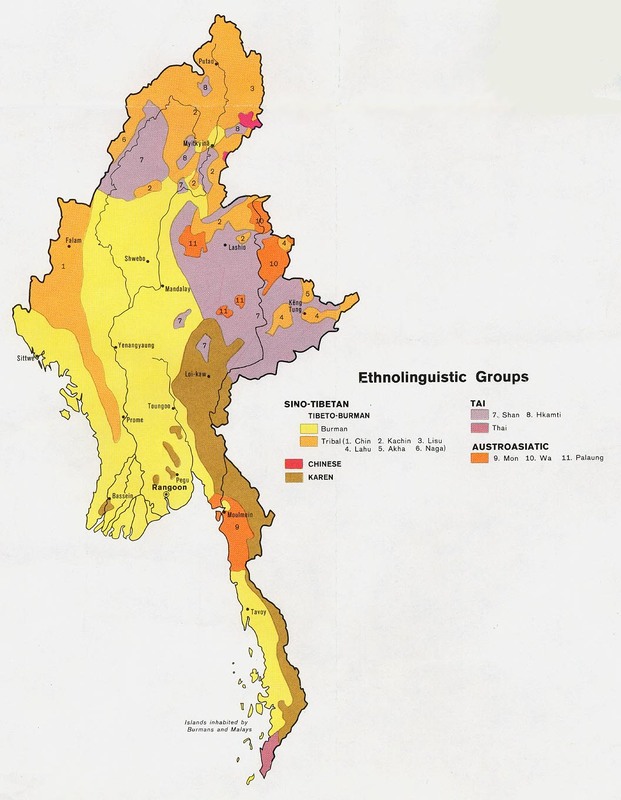 Location in Country: Chin State: Hakha township; Magway region: extreme north, 2 small border areas.